Palliative care is an enhanced home health program directed at terminally ill patients who are still seeking curative care. 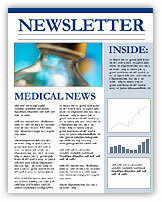 These patients may live with a chronic illness for a period of six months to several years. Palliative Care Program adopts the hospice holistic and spiritual concept by taking into consideration patients' cognitive, physiological, and mental capacity throughout the multiple phases of a progressive disease, but yet the patient's insurance coverage are still under the home health benefits. Palliative Care Program will then create and adapt a plan of treatment utilizing personnel and expertise resources from both home health and hospice. Many terminally ill patients, but are not quite ready to sign in hospice and relinquish many treatment modalities, will be care for under palliative care program of the home health. Have an incurable or end stage illness with an expected prognosis of six months or less. Be not seeking for further potentially curative therapy or prolonging life expectancy. Agree with emphasis of hospice care in the home setting or with possible short-term inpatient care limited to: (a) symptom control not obtainable at home, (b) care through the terminal event, (c) respite care. Have a caregiver available to provide care. Live within PEC Hospice geographic service area or work force availability. Have an incurable or end stage illness with an expected prognosis of 12 months or less. Meet homebound status, requiring a considerable and taxing effort to leave the home when needed. Have a deteriorating medical condition and is at risk for needing symptom management. Patient may have had 1-2 emergency room or hospital admissions in the last year. Have a main caregiver available to provide care, or there is a caregiver available to provide care when needed. Agree with emphasis of hospice, palliative care program in the home setting. More aggressive therapy may be continued or seeked. Do not meet hospice admission criteria: (a) Patient/Family have difficulty accepting end stage diagnosis and/or incurable prognosis. (b) Patient/Family is not ready to stop aggressive therapy. (c) Physician is uncertain if patient meets the hospice admission criteria. Provide home health consents.8. 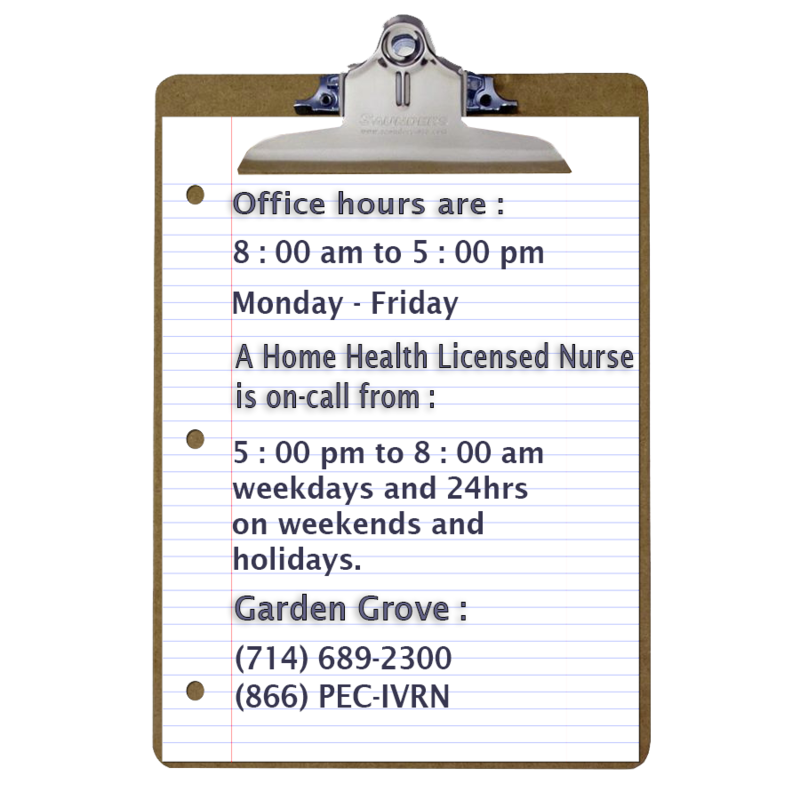 Live within PEC Healthcare geographic service area or work force availability.